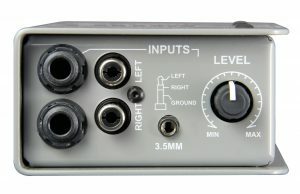 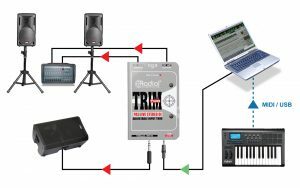 The Trim-Two™ is a passive stereo direct box designed for use with laptop computers and other consumer playback devices, eliminating hum and buzz from ground loops while providing an easy-access level control for quick adjustments on stage. 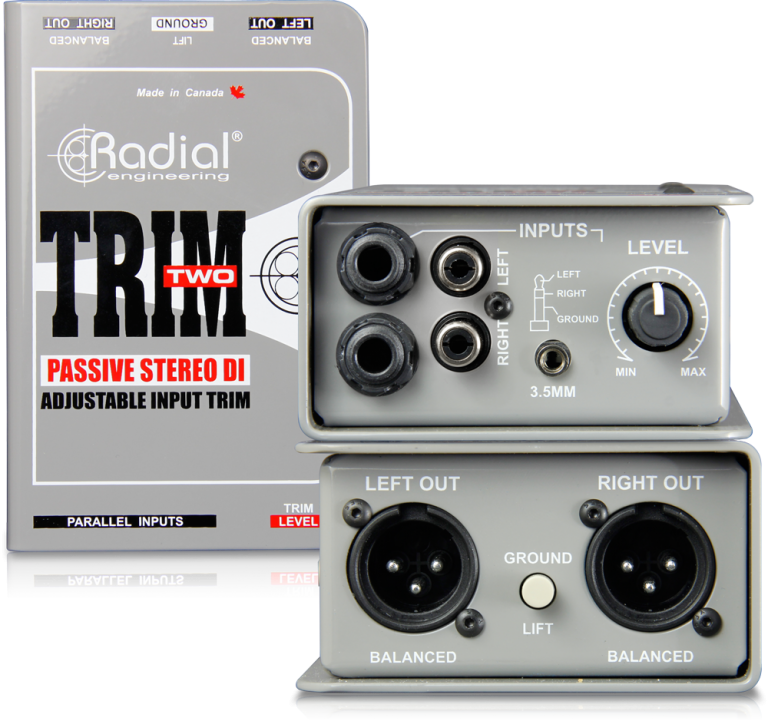 The Trim-Two allows you to connect any playback device and interface it with balanced pro audio equipment without signal loss or hum and buzz from ground loops. 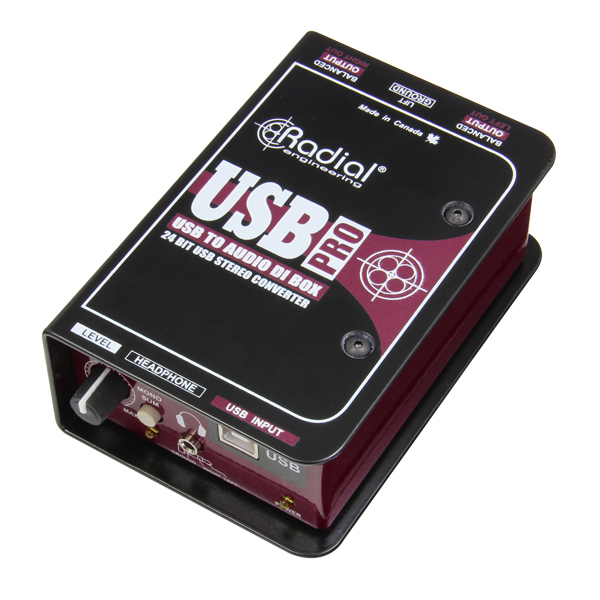 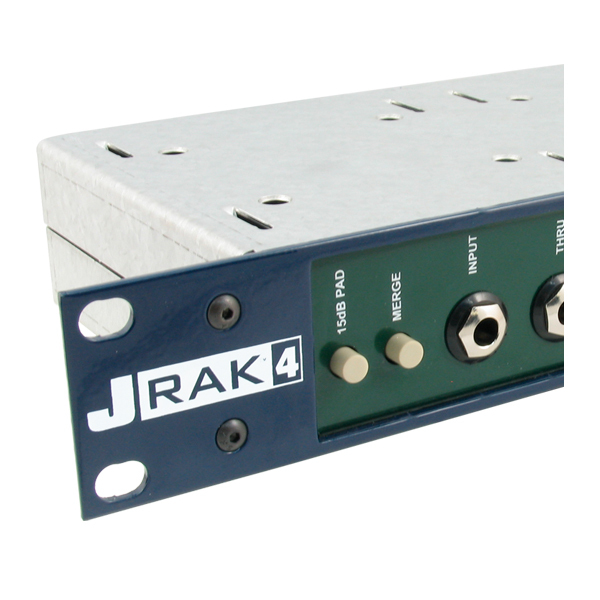 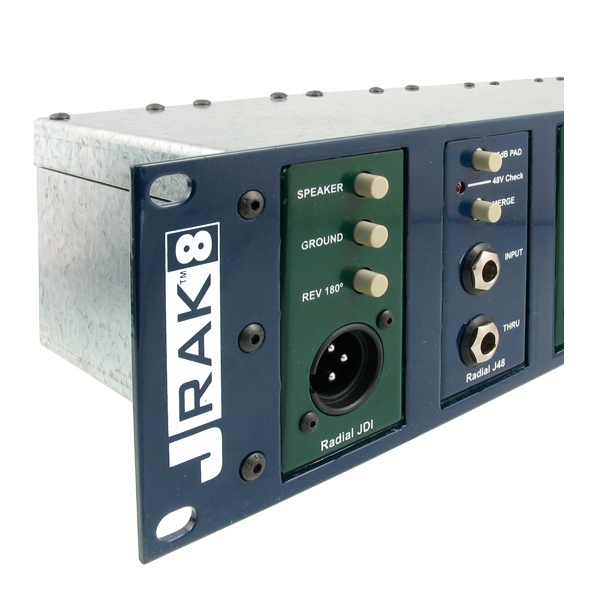 It features two transformers which isolate and balance the audio output from your source device, eliminating noise and allowing you to use long cable runs without signal degradation. 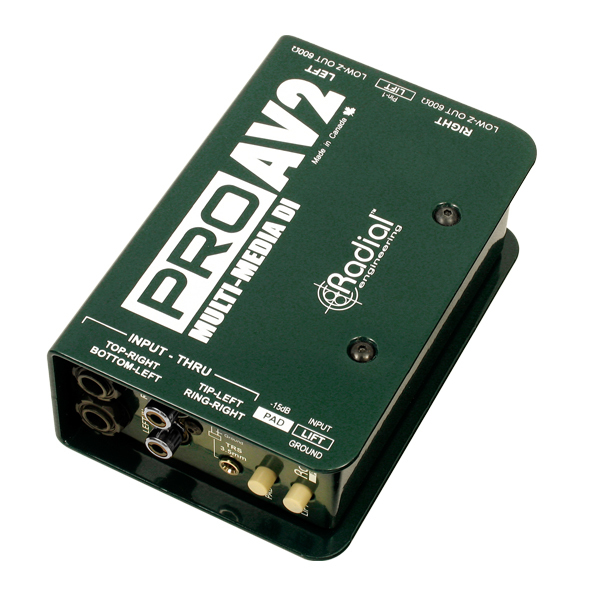 A handy mono sum switch makes it easy to reduce the output channel count or send the same signal to two destinations at once, and an accessible level control gives you the ability to adjust levels in an instant. 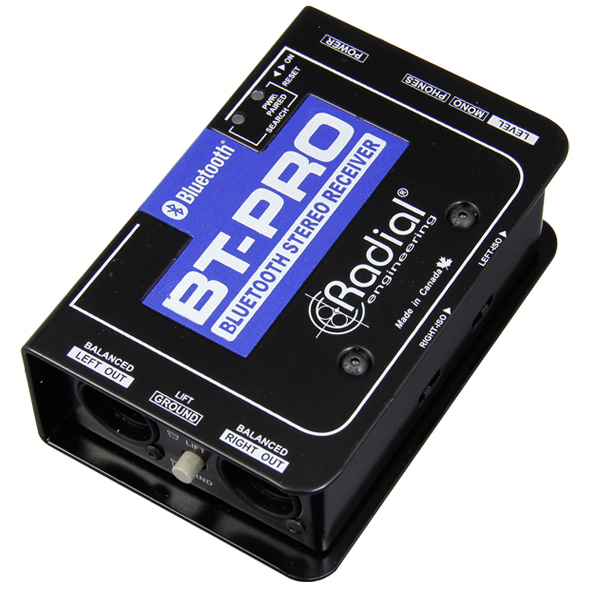 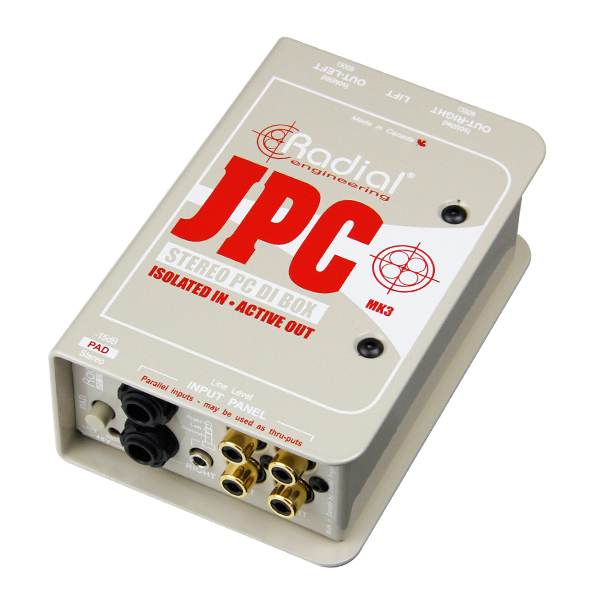 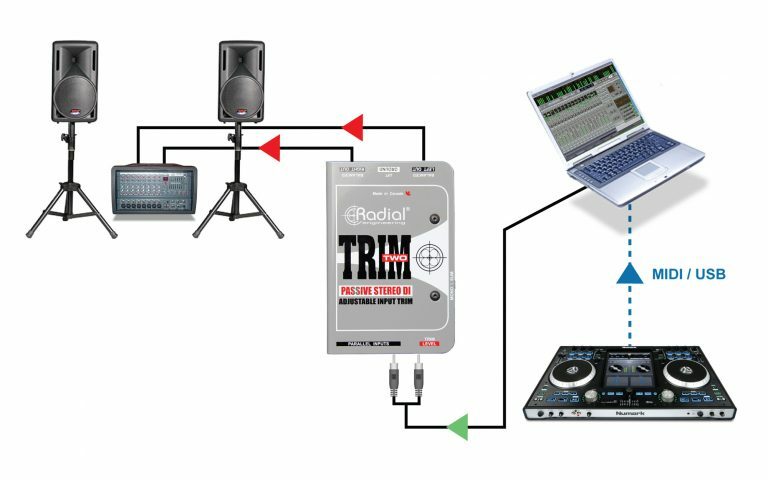 Multiple input connector types make it easy to hook up any consumer line level playback source, from laptops & smartphones to DJ equipment. 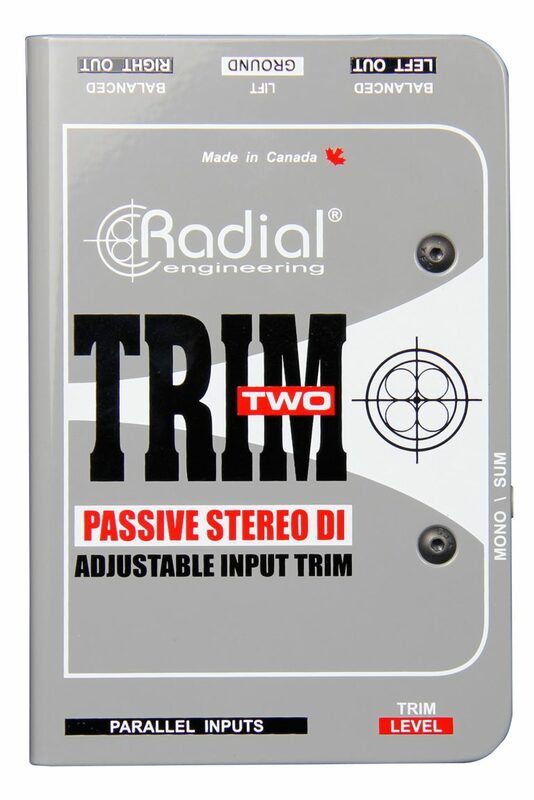 The completely passive design means that you never have to worry about powering the Trim-Two, making it truly plug & play. 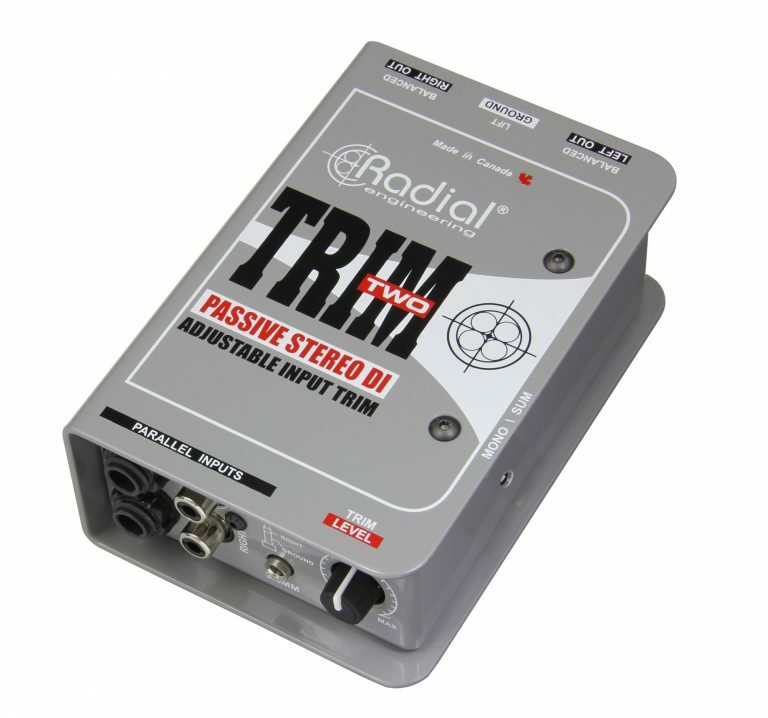 Use your laptop as a sound source with the Trim-Two connected to control the volume and send a balanced signal to the PA system. 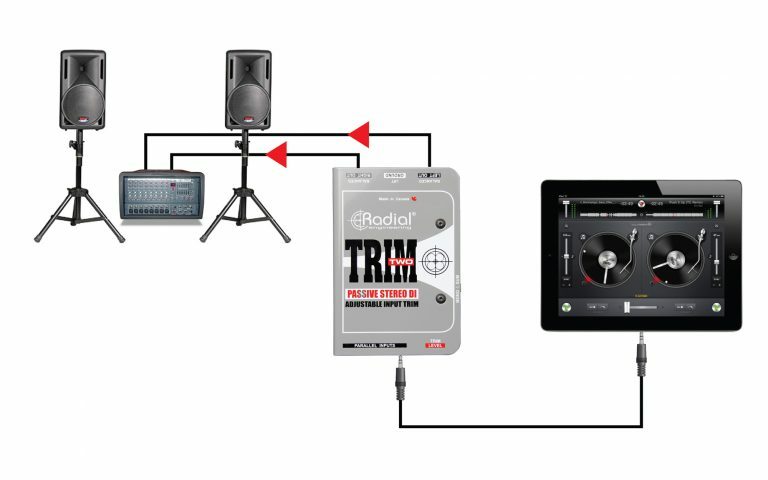 Simplify your DJ setup using a PC to play sound files and the Trim-Two to balance the signal. 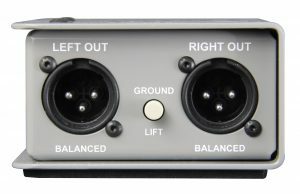 The handy volume control makes it easy to manage. 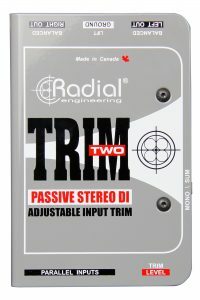 Play your sound files using the Trim-Two by connecting it from the headphone output to the 3.5mm input. Use the variable level control to trim the level and avoid distortion. 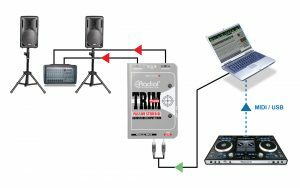 "If you are a performing musician that uses keyboards, laptops or DJ mixers in your set, the Trim-Two may be the workhorse DI you've been looking for. This DI is packed with versatility that is easy to use, and it's easy to make adjustments on the fly." 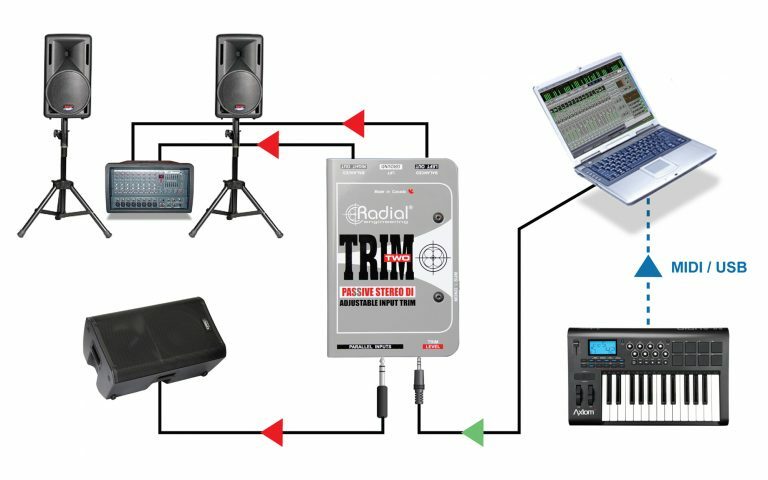 "If your rig is stuffed with kit producing full fat audio output - keyboards, drum machines or tablets and laptops - then the Trim-Two is the way to go."